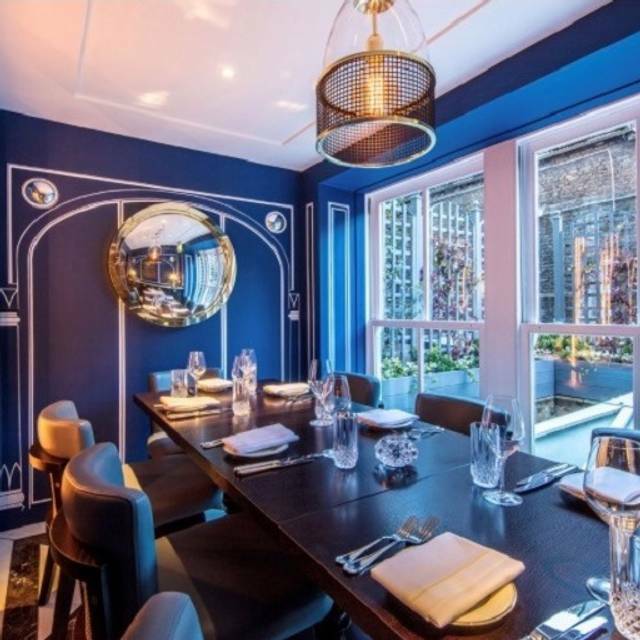 With a seating capacity of 107 covers split in two different floors, a private dining room that accommodate up to 8 guests plus al fresco tables will provide the perfect setting for a thoroughly enjoyable experience. 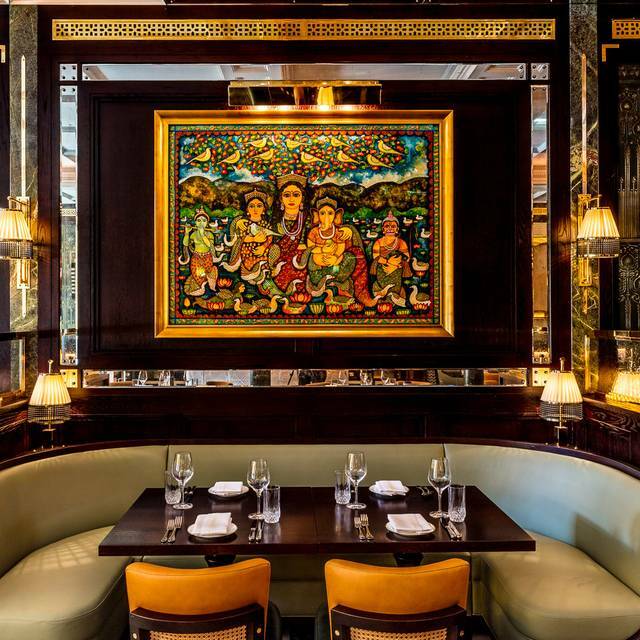 Taking inspiration from the Viceroy’s house of New Delhi, the restaurant will be a glamorous Indian dining room with rainforest emperador marbles, dark timber paneling, gilded walls, and Lutyens inspired furnishings. The space will reflect the vibrant colours and intricate patterns of rare Jamavar shawls, offset with brass accents, hand-cut marquetry, and a sculpted bar that will celebrate the great textile traditions of India. 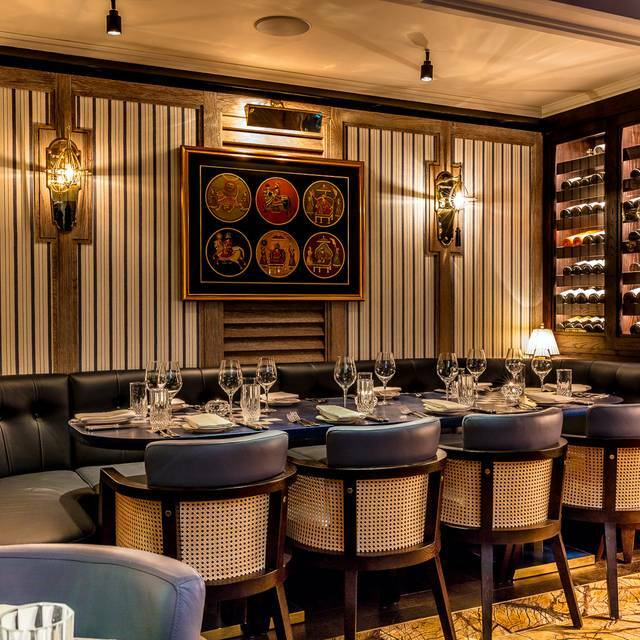 Jamavar is an upmarket Indian restaurant in Mayfair with excellent food and a surprisingly relaxed atmosphere. The starters were very good but the mains were terrible. There’s much better butter chicken available at Waitrose than what was served here, which was akin to a soup. Same story with the lamb. The dal also disappointed. 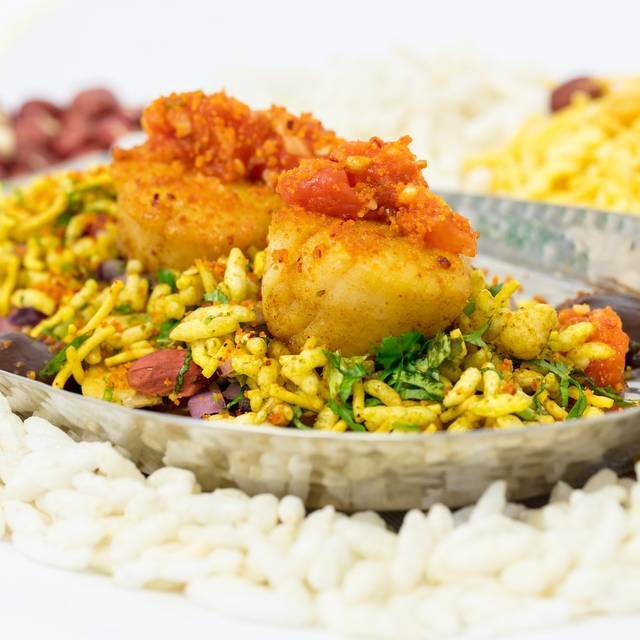 These are basic dishes that any decent Indian restaurant should nail down. The cocktails were good and the palak paneer side was good. The portions were sizeable. However for £60 per head it wasn’t really good enough. This is my first visit to Jamavar. It has been on my list of 'must go to' restaurants for a long time. So we chose to celebrate my Mothers 77th Birthday. The restaurant is exquisitely decorated and fitted out. Great service from the moment one enters the door. Since my Mum is prone to some allergies, we had pre-advised the restaurant of these. The restaurant had not only called ahead, and confirmed the same. but the Manager, Mr Basu Joshi also immediately came and discussed her preferences. Thank you to Mr Joshi, This is the exact kind of service I have come to expect from fine dining establishments. 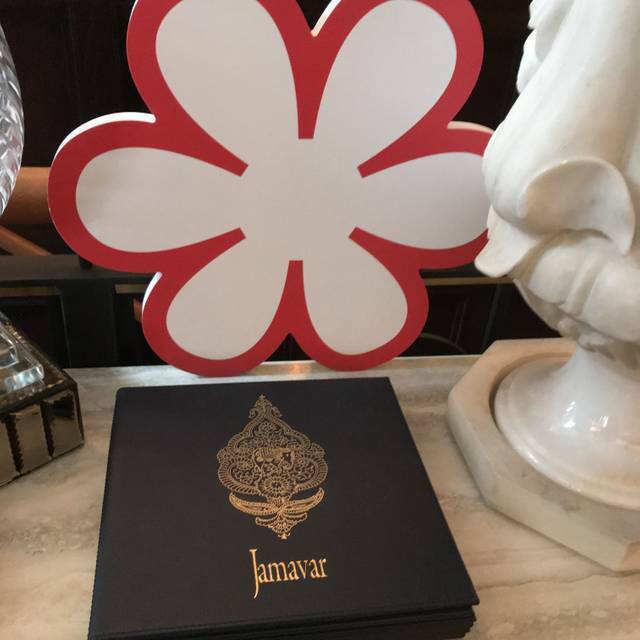 And Jamavar certainly did not disappoint on the service ! 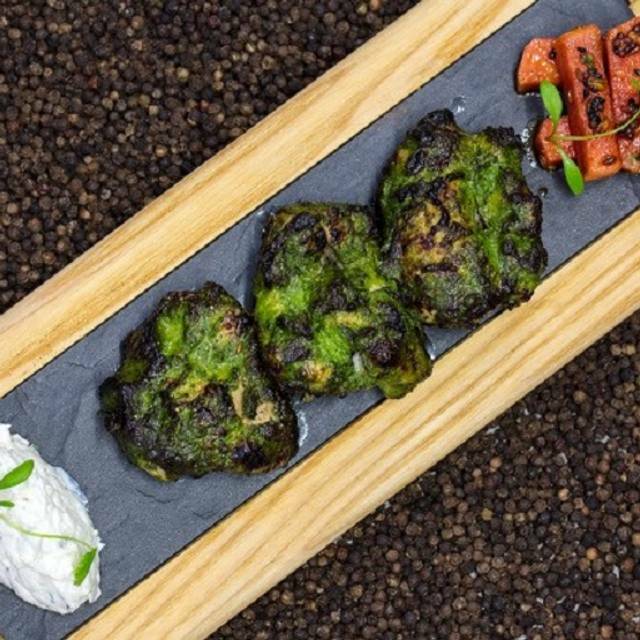 We have recently been to 3/4 fine dining Indian restaurants and Jamavar is one of the best along with Trishna. So thank you to Mr Joshi and Joaquin and the rest of the team to make our experience memorable. The food was served elegantly, and all of the food was excellent. The taste, flavours presentation, and quantity were abundant. A must visit again establishment, and the price is what I expect to pay and got plenty of value for our outing. As a surprise the staff presented my Mother with a birthday cake and candle, for which she was delighted. To add to the surprise the famous Hollywood actor @kelseygrammer also turned around and wished Mum a happy birthday. Thank you to Jamavar and to @kelseygrammer. Our waiter Katarin/ Katr is always excellent and is an asset to Jamavar. Food is incredible. Very good experience and amazing food! Florin the waiter was very attentive! Knew it would be good, but exceeded expectations. If upstairs is too noisy for your liking there is a nice basement seating area. Booked as a treat for my 75 year old father who had spent the last month in hospital (the booking clearly stated that this was a special occasion). Table was not ready despite booking the day before. Was told by the general manager at the door that we would have to wait at the bar and my father was left STANDING in a cramped space bar. Had to make a fuss to the general manager who seeemed to be unable to understand why it was inappropriate. We were eventually given a temporary table next to the kitchen to be be seated whilst we waited for our table. Having waited for more than 30min after the supposed booking time we were given a table. The lamb biryani was ok but have had significantly better for less than half the price and was most definitely not worth the wait nor inconvenience. The waiter was lovely and tried his best to make up for the experience thus far however the night was ruined by poor management who was fully aware that this was a special occasion. Extremely disappointed and will not be visiting again. Overall strictly okay. There are much better high end Indian restaurants. Food was passé. Ambience service were good. The food is excellent...if you like really spicy Indian food. My husband was very happy with his meal and he also ate mine. I like some level of heat, but this was past what I can eat. However, if I took the "hot" away, I could tell everything was delicious. If we go again, I will ask if they are able to tone it down a bit. Food was very good but service was a bit rushed. Otherwise, the ambiance was nice. The quality of food was observed to have deteriorated over the year. What we got for lunch today was sub par and way below expectations from a flavour and presentation standpoint. Absolutely fantastic service and food! Was my fiancé and I’s Anniversary and they brought a cake out aswell, it was gorg! Would definitely recommend. We were not allowed to order off of different menus, even though nowhere did it state this. The food was fantastic, well seasoned and well presented. Was it good value for money? Not really. But we ate off the set menu which brought the cost down a bit, not much but a bit. Half the price would be more reasonable. Better than Benares. Tasting menu well thought through and balanced. Some spicy heat too. Presented well. Wine flight went well with the tasting menu. Went for a Saturday lunch. Was there for 3 hours. Not rushed. Quite quiet. Toilets spotless. Although a better extract system in the restaurant would prevent clothes smelling after departure. Lovely restaurant setting with very friendly and attentive staff. We had the weekday lunch menu which had a good variety of options (meat/veg/fish). Found the starters to have a bit more chilli than would have liked but food was very well cooked and tender. The dessert (jalebi caviar) was my favourite dish - a must have! Excellent service, thanks for making our special day very special. 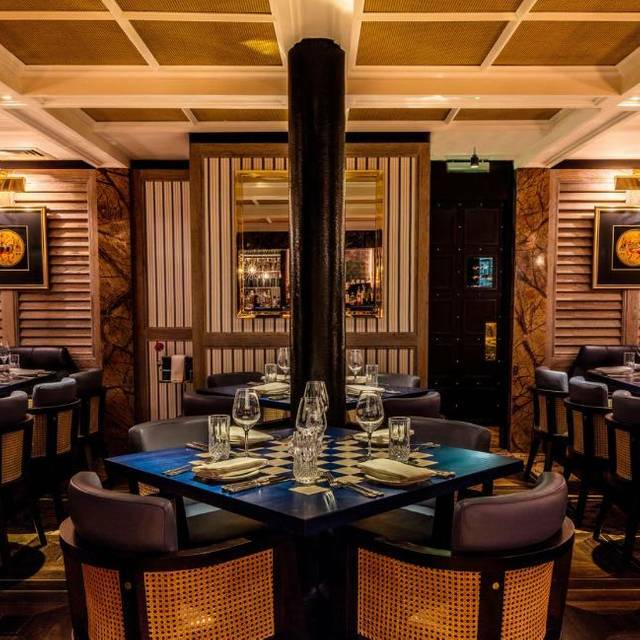 Yet another fantastic meal from this Mayfair favourite. The set lunch is phenomenally good value. The food really disappointed us. The food was very very bland. Did not like it at all. Fabulous food and great service greeted us at Jamavar. The meal and ambience was above our expectations. It is the best Indian restaurant in London for me. Everything is perfect. The ambiance is great, warm and friendly service. Decent food, and the staff were accomodative for our requests. Disappointing. Starters were nice but tiny portions. Mains very ordinary and not worth £50 for two dishes. Would not recommend. At this price point there are much better options in London. Their sister Restaurant Bombay Bustle is much nicer, better food and better value for money. I've been to Jamavar four times now over the past couple of years, for special occasions. 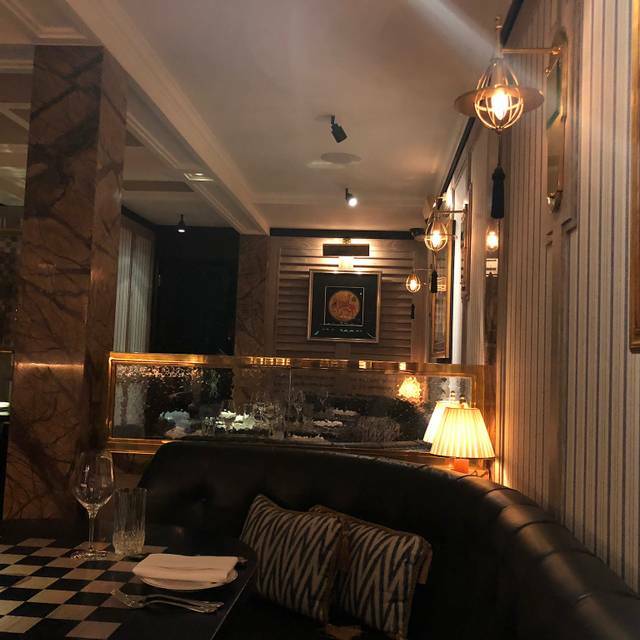 I've learnt that you need to request to be on the top floor of the restaurant, otherwise you will be directed to the basement dining area, which doesn't have the same feel and look to it as the top floor. I think the restaurant likes to do this even at less busy times. Generally the food is at a good standard. I would highly recommend the Malabar prawns starter and the Tandoori prawns; both were delicious. Some dishes were not as good as they were on previous occasions. The lentil curry was a bit of a disappointment and not value for money-i could cook this better at home for a quarter of the price. The Thandi drink is usually tasty but wasn't made well the last time I went. The sorbets were delicious! The service is generally good but I felt like our waiter wasn't as enthusiastic this time. Good on the restaurant for always bringing a desert and candle to the birthday girl or boy. Next time I will try Bombay Bustle as my last experience was great. This is my second time to this restaurant and the food and service is amazing. The lighting and ambience is perfect. 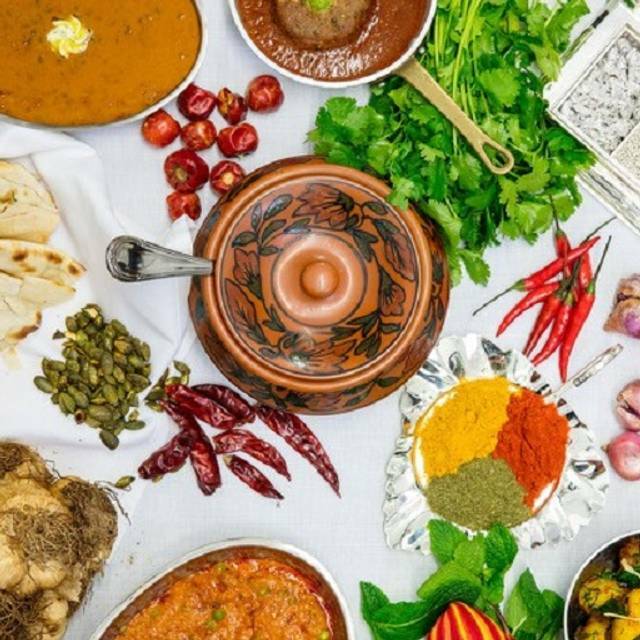 Fantastic indian restaurant with a really interesting and unique menu. Each dish brings different flavours. Definately worth a visit. Had a really loving evening. Had the tasting menu and the accompanying wine flight. It was delicious and the wines were really excellent with the meal. I was very impressed. Food was very good, service was terrific. Can’t complain! Great service, amazing food and cocktails ! !